As mentioned in previous articles, handling issues in your project is something that you should be prepared for. I have never come across a home remodel or build project where there was not issues. How you handle these will help your stress levels and sanity. 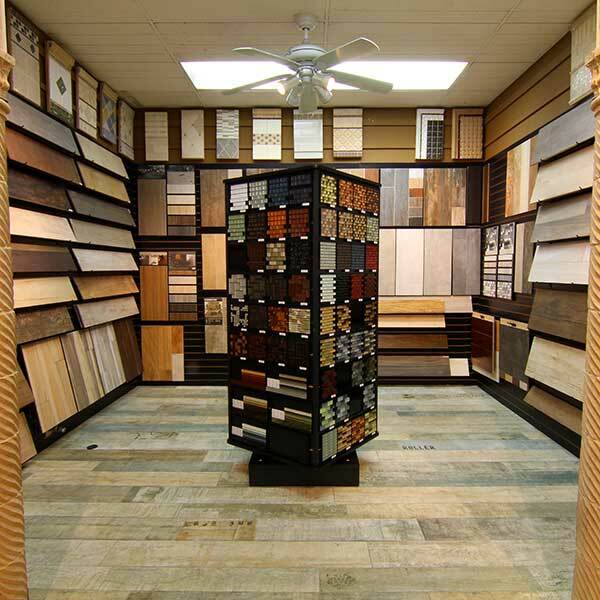 Firstly, make sure that you have a written statement of work from your contractor before starting your home remodel/build project. After that – you have one major bargaining tool — your payment to the contractor. You should only pay the contractor the entire amount owed after the work is completed. Partial payments are common but there should always be a large balance outstanding at the end – this way you only pay when the work is done according to what you have agreed previously. Be realistic as you cannot expect to pay the same amount if you have changed the scope or included additional items into the project. If you are unreasonably withholding payment, the contractor can take action against you and/or could simply walk off the job – either of which will leave you in a bad situation. So lets say, the contractor completes all the work, you pay them and then 2 weeks later you find that there is a major fault in either the material or the installation which is causing issues. What do you do? Well this is going to require a little patience from your side, but there is a way to handle this. Firstly, as a word of advice, every contractor or manufacturer is going to do their best to try and prove that the issue is NOT due to their work or product – i.e. they will blame each other. 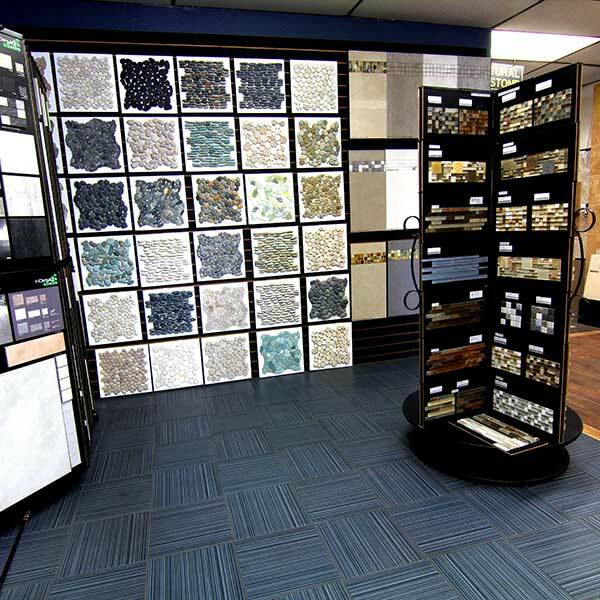 If the issue still remains and no one agrees to fix it, then contact your tile store. 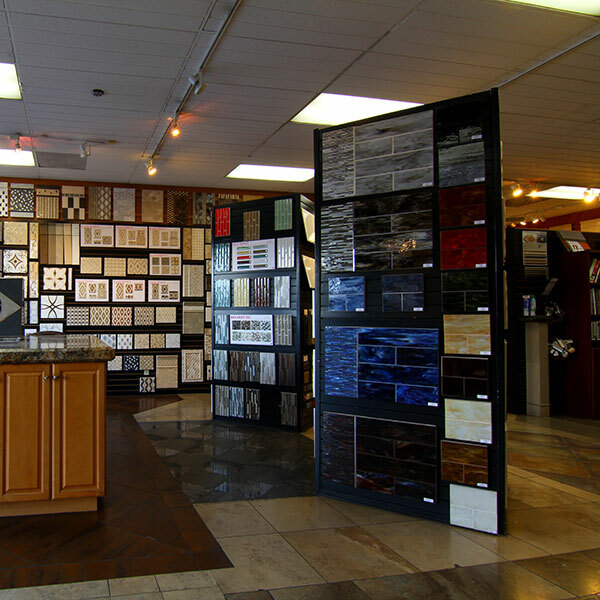 At San Diego Marble & Tile, we understand how frustrating this can be and we will always try to assist you in your issue. Luckily there is a process to handle these type of issues. There are certain certified and respected inspectors that will come out to your job site or home and check whether the issue is a material, labor or product issue. Based upon their report, the contractor or the manufacturer will be bound to fix it or face certain consequences. As a side note, this is the reason why it is important to ensure that you always use a contractor that is licensed or covered under a licensed contractor.